The Ardrossan subdivision is located in the beautiful township of Tai Tapu with its meandering Halswell River, mature oaks, silver birch and beech trees, the historic stone church and library, all with a back drop of the sweeping Port Hills. As the developers, John and Grania Ryan, have sold the first two stages already, the third and final stage in Ardrossan is now presented to the market, providing one of the last chances to capture the lifestyle on offer in this quaint semi-rural community. There are 13 lots to choose from with section sizes ranging from 701m2 to 1,002m2 which ensures you can craft anything from a low-maintenance home to a more substantial family-size property. 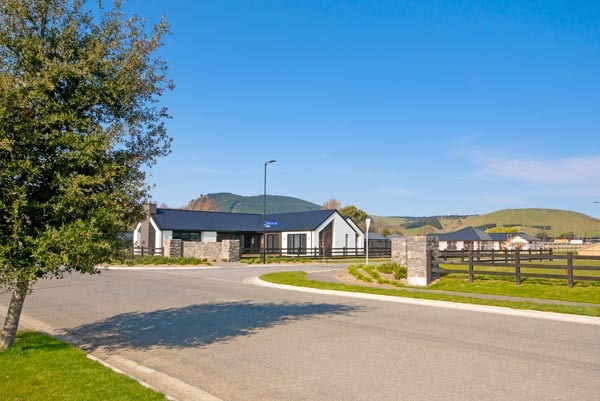 Position yourself amongst the selection of quality properties that already occupy the subdivision and enjoy the idyllic vista that spans from the Port Hills across to the Southern Alps. The Tai Tapu township enjoys a real sense of community and is home to numerous amenities including wineries, the rail trail, golf courses, the local hotel and the ever-popular café, The Store. 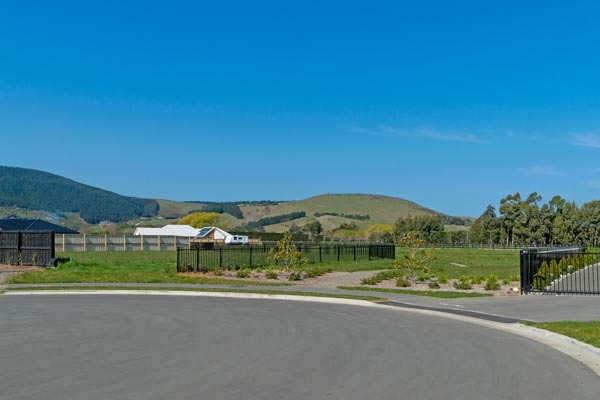 Presenting the perfect backdrop to raise a family, Ardrossan is within walking distance of Tai Tapu village and school, and in close proximity to Lincoln High School and Lincoln University. 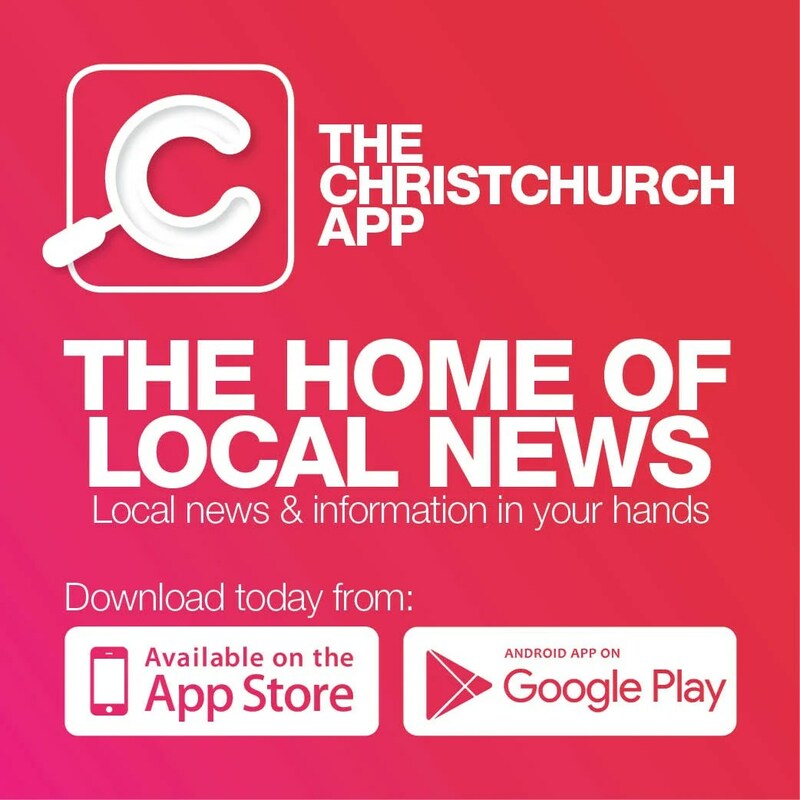 Being positioned at the gateway to the Banks Peninsula tourism and recreational district, Tai Tapu holds strong appeal to those with a passion for outdoor pursuits. Due to the exclusivity of the subdivision and the desirability of the area, high levels of interest are anticipated and there is also real potential for future gains. A high quality finish has been achieved at Ardrossan with beautiful stone entranceways leading you into these boutique sections. 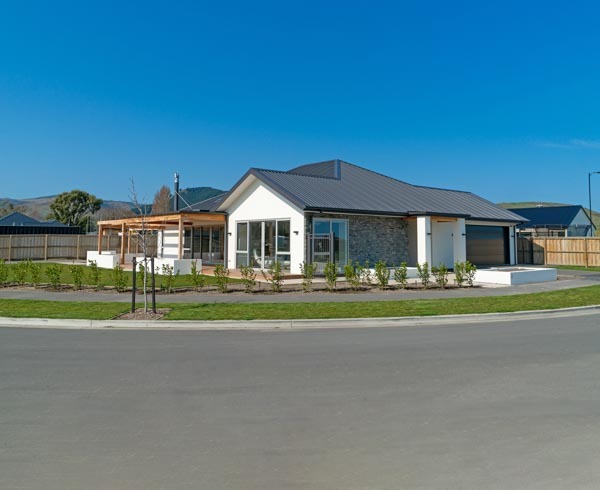 Secure one of the few remaining opportunities to construct your dream in a relaxing village setting while still being within a 15 minute drive of Christchurch city.